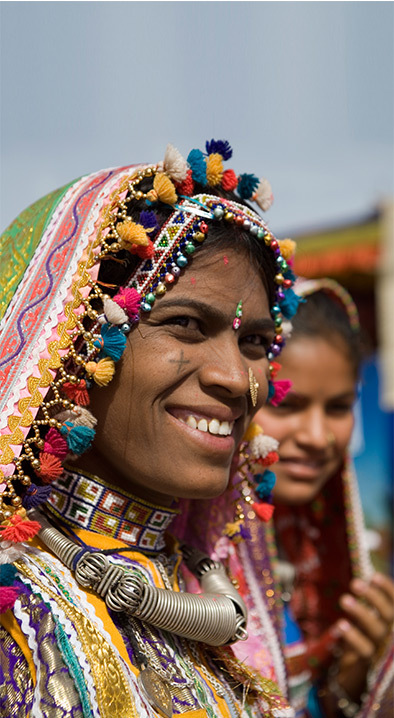 CARE India advocacy initiatives aim to influence existing and upcoming policies to uphold, scale and sustain the empowerment of women and girls from the most marginalized communities. CARE India engages with policy makers and builds relationships with key State and National level networks and alliances to build support for the marginalized communities. Building on the work done over the past few years, the CARE India focuses on developing outcome-based thematic advocacy strategies for all the sectors CARE India operates in. At international level, CARE India engages with various processes to advocate on issues relevant to India. The organisation also conducts studies and develops knowledge products to advocate on various issues affecting the marginalised communities. In FY 2015-16, CARE India was consulted for several State and National level policy-related work by the Government of India and was invited by various State Governments for suggestions on the implementation of various development programmes. CARE India also participated and contributed in important civil society and government processes related to Sustainable Development Goals, both within the country and Outside. Ruchi Kumari, a Class IX student from an upper primary government school in Gaya, Bihar, has always been passionate about turning school lessons into life lessons. 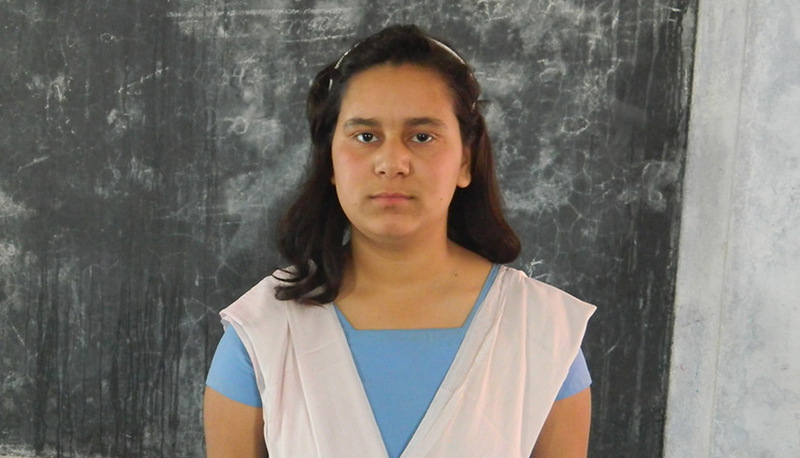 A member of Meena Manch, a learning platform co-partnered by CARE India to build leadership skills in children, especially girls, Ruchi constantly aims to instill hope and faith for a brighter future,amongst all her friends and other girls in the village. It was through Meena Manch, that Ruchi and her friends first came to discuss issues around girls’ rights and access to education, health and sanitation for women.